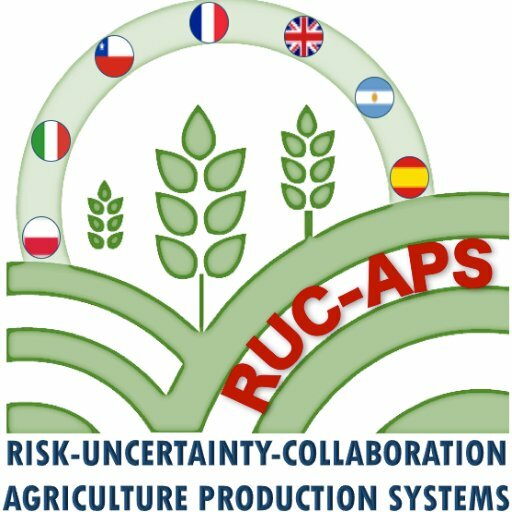 October the 2rd, 2016, marks the official start of RUC-APS. From now on, you will find regular updates on these pages, as well as content produced by the project. Visit the project’s facts sheet to get an overview. Visit the consortium page to learn who we are, or the objectives page to know what we aim at. This entry was posted in updates and tagged updates.